← Free Yoga at Decatur Farmers Market on Saturday! Adair Park Swing Set Needs to Rest! The swing set at Adair Park has been repaired and needs to “rest” until Monday morning, May 23. Please enjoy the other equipment at the park until then. 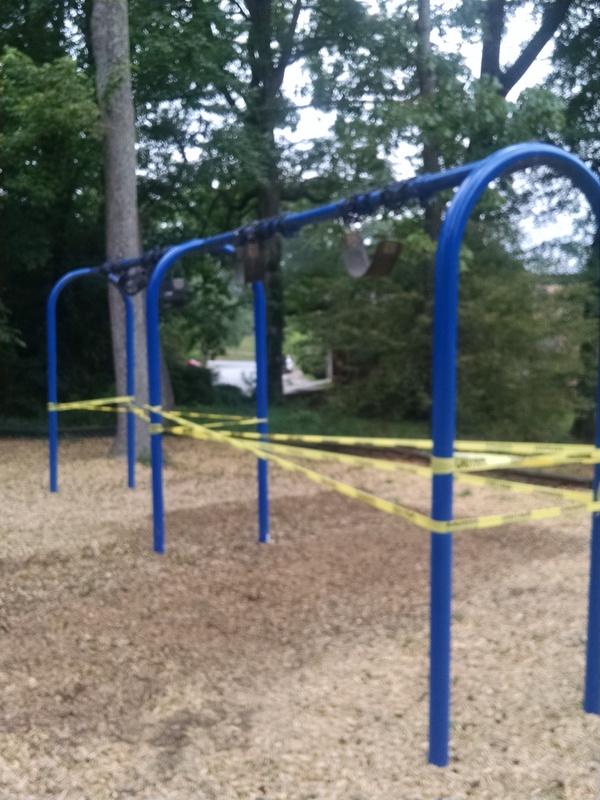 DO NOT untie the swings and use them, or we will have to repair the set again and it will be out of use longer.